to the risk assessment of groups of trees and individual trees. Be instructed in the use of the QTRA manual calculator, which will be provided to all trainees. Calibrate their ‘Likelihood of Tree Failure’ estimates with other trainees. Be able to inform risk management decisions using the QTRA Risk Thresholds. population to the investigation of a tree. structure, stability, and tree health in relation to tree structure. Physiological condition and Indicators of vitality. Basic anatomy of wood tissues and of vascular connectivity. Compartmentalisation of decay and dysfunction. Recognise external indicators of structural modifications in the tree, e.g. Compensatory growth in the form of both primary shoot development and secondary thickening. to differing fungal decay strategies. ISA Credits are available for the training. 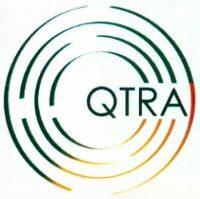 The first day or first and second day, if required, can be attended at a discounted cost by existing QTRA Users who need to get up-to-date with the current version (V5) of the QTRA method. 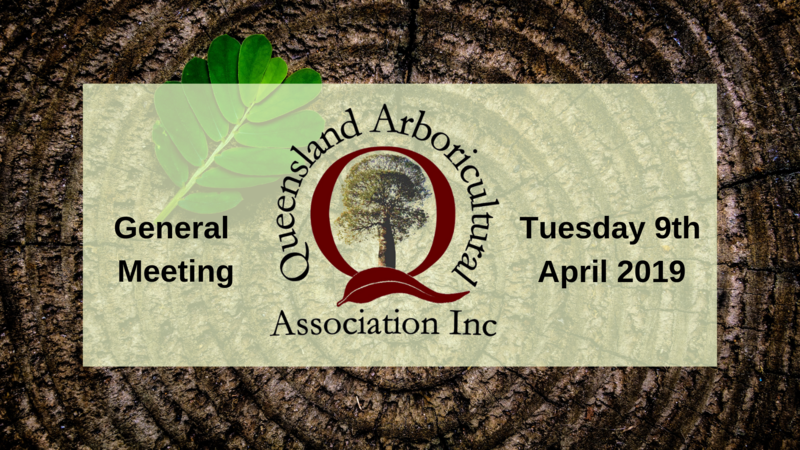 The training provides a refresher for those who have previously attended the QTRA Training and will update you with all of the changes that have been made from September 2013 onwards. In order to book onto this event, you must agree to the terms of the QTRA User Licence. 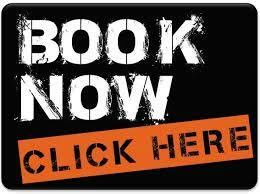 If you have not already done so you will be asked to indicate your agreement during the booking process. QTRA requires payment of an annual User Registration fee. The first year’s fee, currently $165 AUD is included in the above cost. 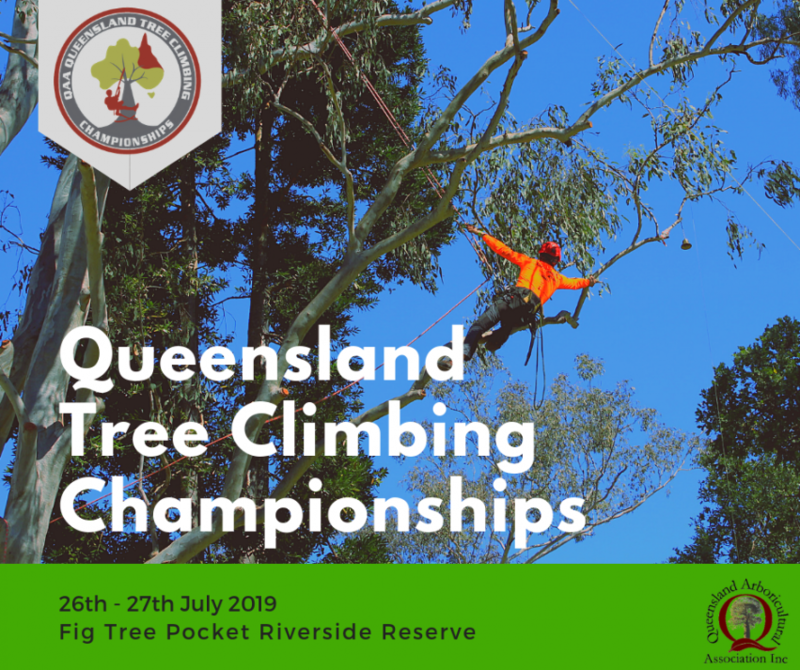 To Book, please head over to the QTRA web page. Training days begin with registration/coffee at 08:30 for a 09:00 start and 17:00 finish, lunch will be provided. Please advise the QAA Office if you have anything you wish to add to the Agenda. The QAA has individual event sponsorship’s available. Please contact our Office to discuss further. Keep an eye on Facebook and the website for more information to come….